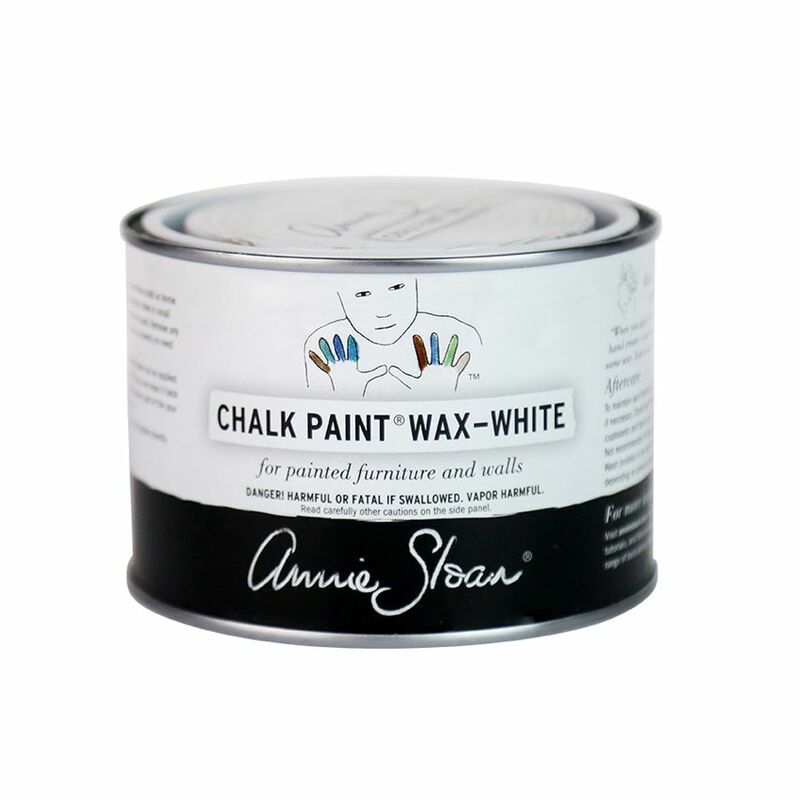 WHITE CHALK PAINT WAX: Use to soften and lighten Chalk Paint™ colours. 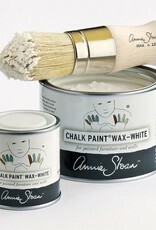 It can also be applied directly onto unvarnished wood to create a limed look. 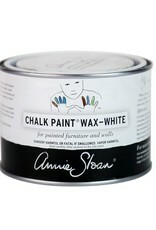 Chalk Paint Wax will seal and protect furniture and walls painted with Chalk Paint™. 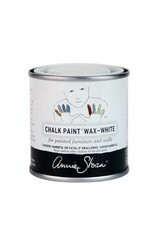 HOW TO: Apply a thin coat of white wax, removing any excess with a clean cloth. 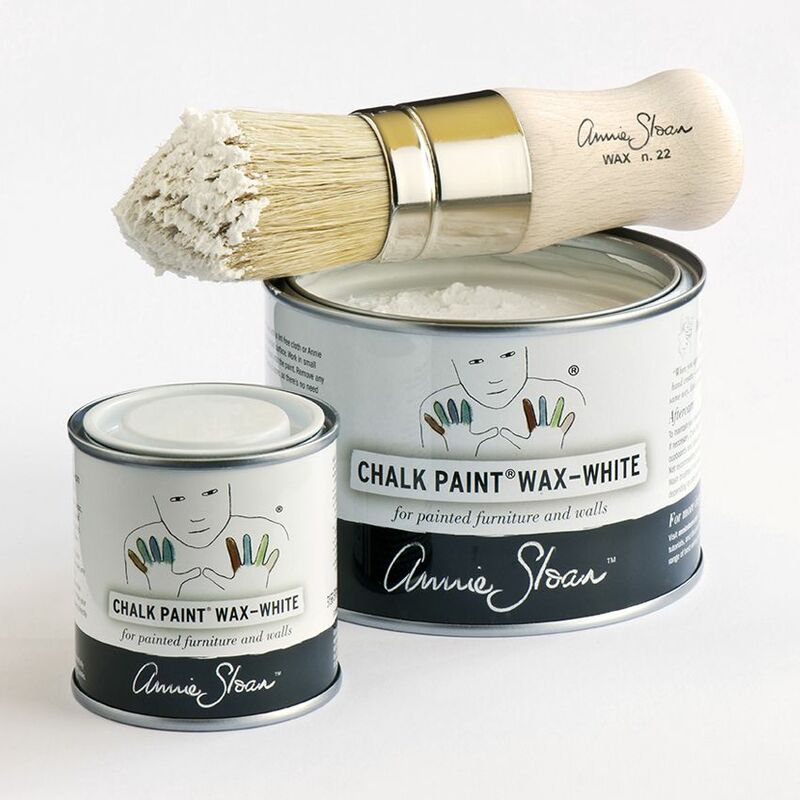 Less is more, so there's no need to apply wax too thickly. 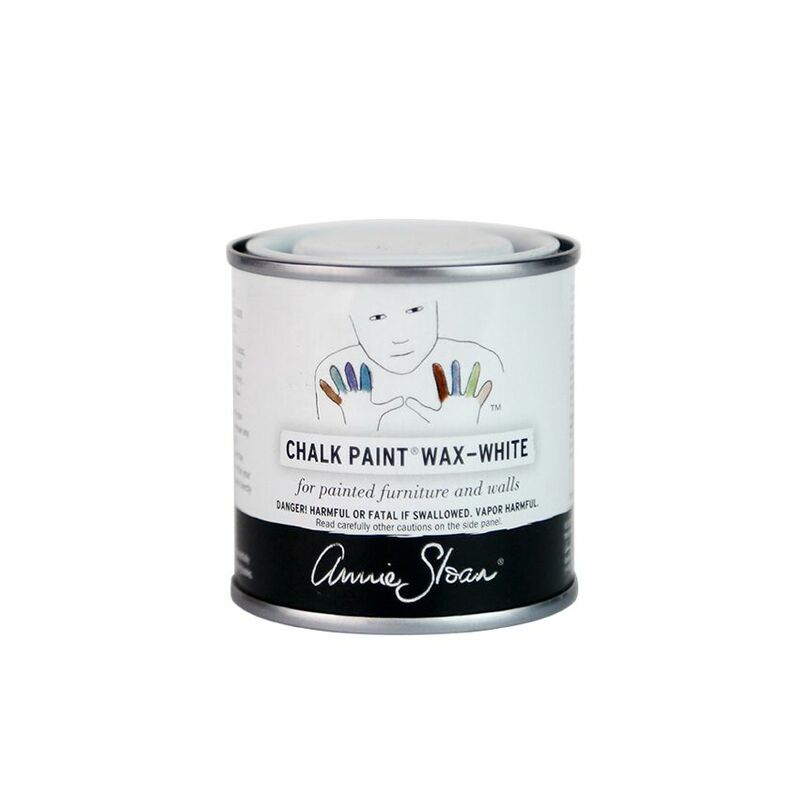 If you do over-apply the wax, you can wipe back any excess with Clear Wax, making sure every part of your piece has been waxed at least once. AFTER CARE: Wipe clean with a damp cloth. For tough marks, use a spray cleaner and re-wax if necessary. Available in 500ml and 120ml sizes.